During my visit to the Foodpairing® offices in Bruges, we set ourselves to determining whether the art of wine pairing could be further enhanced by addressing not just "like-with-like" tastes, but also their flavors—or actually aromas, to be more precise. Follow along and find out how we crafted the perfect Sancerre pairing based on our aroma analysis of a 2014 Vincent Pinard "Flores" Sancerre. What exactly characterizes a Sancerre? Sauvignon Blanc is a grape that polarizes—you either drink it (almost to the exclusion of all else), or you don't. The grape makes wines of aggressive aromatics and startling acidity, which leaves little room for ambiguity. The classic appellation for Sauvignon Blanc is Sancerre, a small region nestled on the west bank of the Loire River as it makes its ascent north. "Sancerre is known for its soil. A complex mix of terre blanches, caillottes and silex (Kimmeridgian marl, pepples and flint), Sancerre has traditionally been defined by its minerality: chalk, grass, wet rock and gun smoke." However, Sauvignon Blanc is a grape that won't allow its fruity aromas to be denied. Even in these mineral-driven styles, aromatics of grapefruit, green apple, and lemon are assertive. In the video below, we take a closer look at the aroma profile of the 2014 Vincent Pinard "Flores" Sancerre. 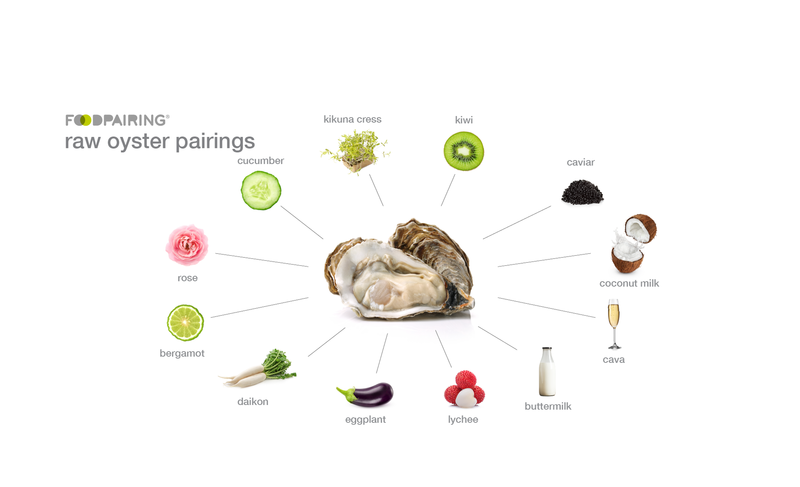 Classic pairings for Sauvignon Blanc are goat cheese, seafood, green vegetables and salads. 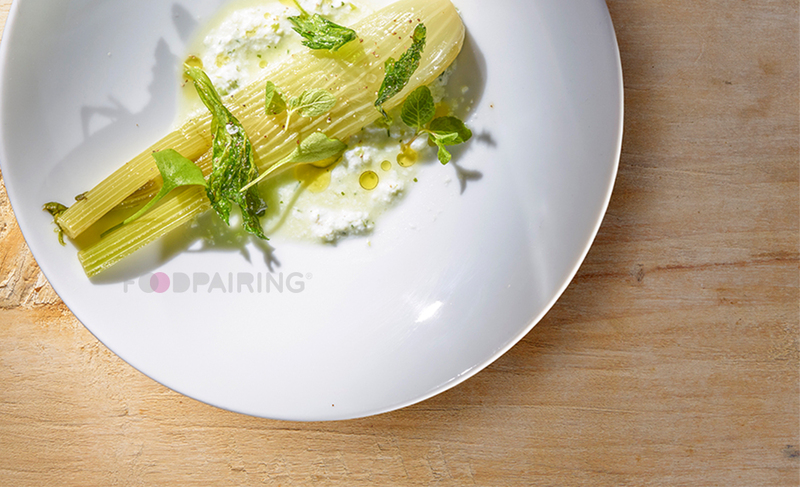 Together with Foodpairing's in-house, Michelin-starred Chef Peter Coucquyt, we created a dish of Braised Fennel with Goat Milk Yogurt and Celery - Green Apple - Peppermint Jus based on the aroma profile of with the 2014 Vincent Pinard "Flores" Sancerre. Peter began by first braising the fennel in a broth of its own juices and melted butter to intensify its anise-like flavor. A refreshing juice was then made from celery (for spiciness) and apple (for tartness) seasoned with fresh peppermint and dill accents, which Peter used to dress the braised fennel. Served atop a creamy bed of yogurt made from goat's milk, which is a classic Sancerre pairing. The dish was finished with a few drops of extra-virgin olive oil and garnished with fried celery leaves, peppermint and purslane. Upon tasting Vincent Pinard's 2014 "Flores" Sancerre, I was struck by how much it tasted like Sauvignon Blanc, and how little it tasted like Sancerre. The strong mineral character—the match stick, white rock and steel—was missing and was replaced by a heady floral character that sustained and emphasized the fruit. Gardenia, rose, lilac, jasmine, green tea and honeysuckle were my tasting notes, with only a slight greenness in the form of lemongrass and fresh cut grass. The fruit was persistent, oily and ripe: pineapple, pink grapefruit, green apple, green pear and lime zest. This makes sense for 2014. A producer known for his low yields (read: ripe fruit) and modern winery (read: clean wines) would make a wine like this in 2014. The fruit and alcohol (fairly hefty for Sancerre 13%) subdue the pyrazines and minerality. The real surprise was the florality, usually a supporting note at best in Sauvignon Blanc, that placed itself so assertively in center stage. 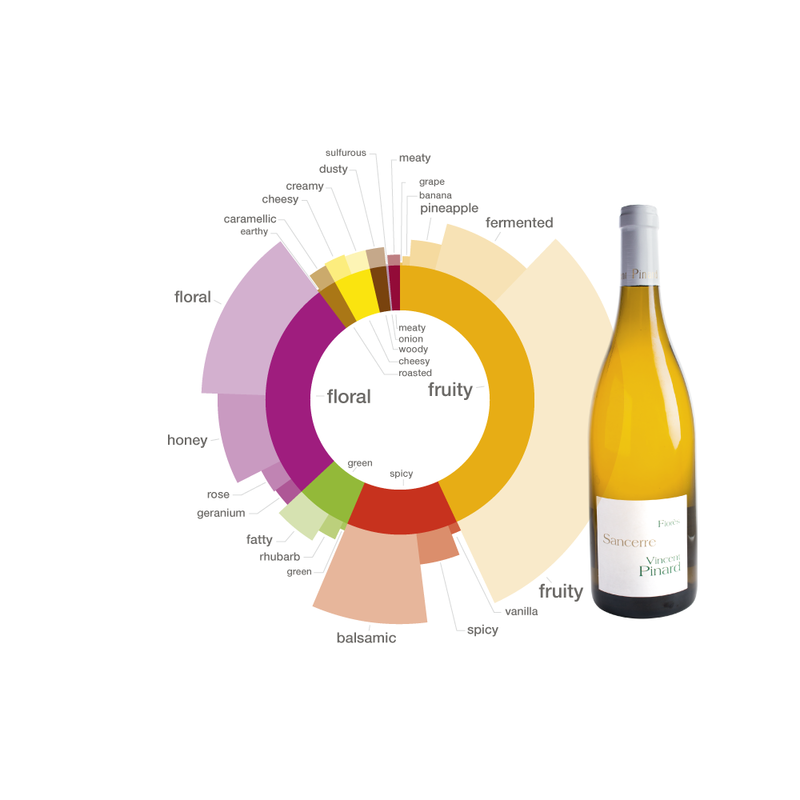 Foodpairing's aroma wheel made me think even more critically about this particular Sancerre and what made it special. Of course, the wine is dominated by fruity aromatics—it's fermented fruit! Its general "fruitiness" is linked to orchard fruits, with banana and pineapple as secondary aromas. Its "fermented fruit" quality is strong and for me, speaks to the very primary, fresh, ripe, fruit-forward nature of this wine. Spice also played a large component in its wheel, but perhaps not spice in the classic baking spice sense we think of. Rather, basil, laurel, fennel and balsamic vinegar all fall under this category, and really come to define the wine. 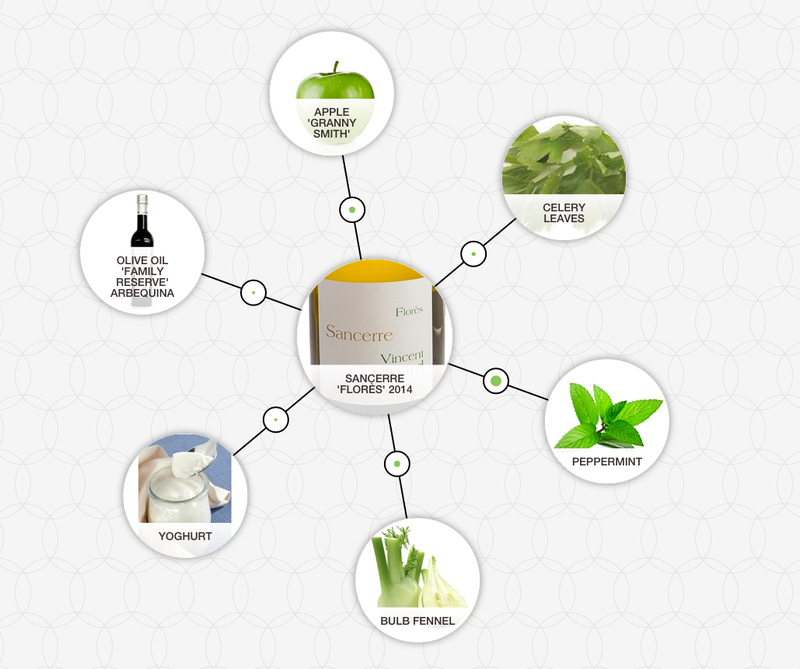 Its green notes are dominated by a "fatty" quality that encompasses cucumber oil, green apple skin and freshly cut grass. Up until now, I had been wondering where the citrus notes were, that are so commonly associated with Sauvignon Blanc (and which, indeed, presented themselves in this wine). And while citrus can present itself as a fruit quality in the aroma wheel, it is often encompassed in the floral category, which came as a surprise to me—yet totally makes sense. Think of geranium. Lemongrass. Acacia. 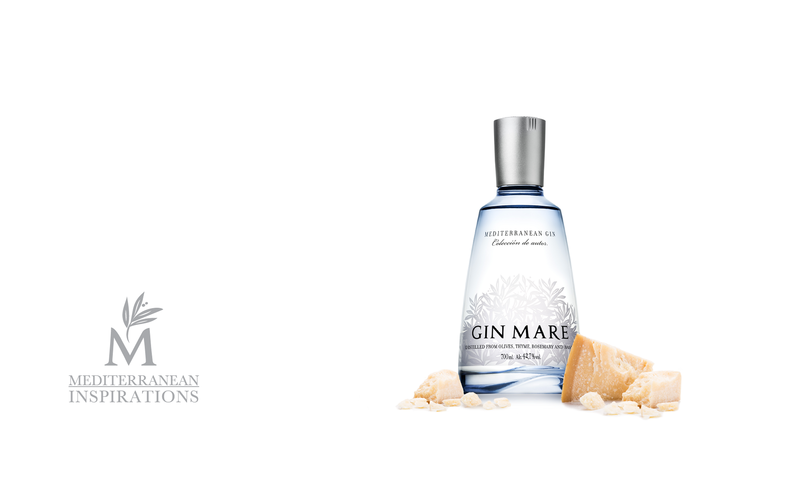 Rich floral aromatics are accompanied by strong citrus, pine, coriander, and even soap notes. No wonder Sauvignon Blanc's floral category is so strong. It brings together all those unctuous floral notes in the wine, as well as the sweet citrus that act as an undercurrent. "The strong mineral character—the match stick, white rock and steel—was missing and was replaced by a heady floral character that sustained and emphasized the fruit." The rest of the wheel is made up of small slivers of meaty, onion, woody, cheesy and roasted aromatics. Although these components make up a relatively small fraction of the wheel, several of them tell us important things about the wine. The "roasted" quality of the wines has two really interesting characteristics. The first is a "caramellic" character that can reveal itself in several ways: pineapple, strawberry and caramel (duh). It is also often the expression of sotolon, which is a chemical compound that often presents with maple syrup, curry leaf, fenugreek, and sherry qualities. The other chemical compound that falls under the "roasted" category is (dun, dun, dun!) pyrazines! While this note is less strong here than it can be in Sauvignon Blanc, it is never missing from the wines, and confirms my slight sense of it when tasting the wine. One other "small sliver" that presents strongly is the sulfurous. Sulfur is a naturally occurring byproduct of fermentation (it is also used supplementally by most winemakers to reduce oxidation and eliminate bacterial spoilage), so it is only appropriate that it show up in this wine. Sulfur can smell like boiled egg, burnt match stick, onion or cabbage. It is the last two that really captured me in this wine, revealing unmistakable notes of onion and cabbage. 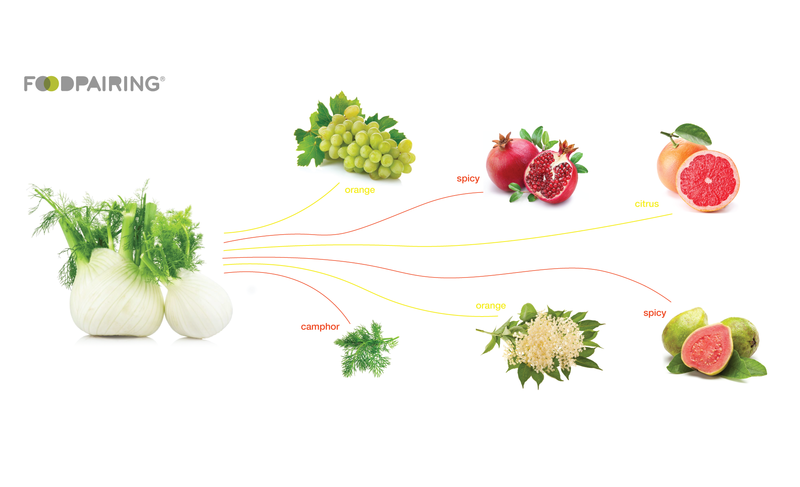 Slight dusty and cheesy notes take us all the way back around the wheel to fruit. 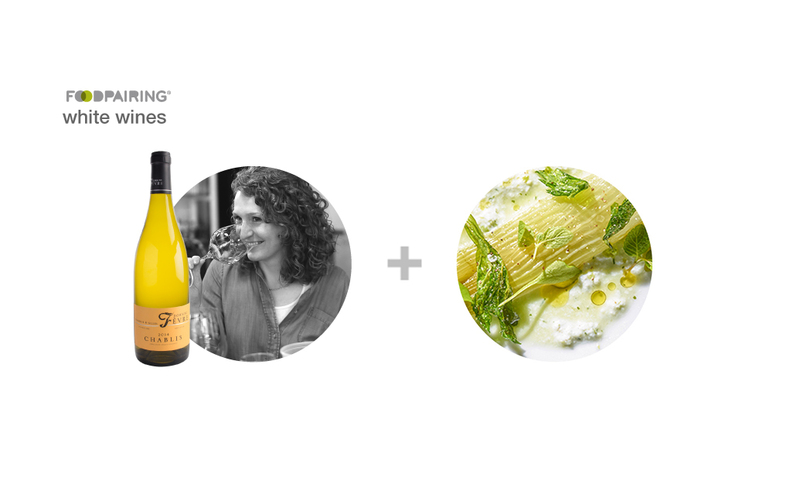 Discover your own Sancerre pairings with our Foodpairing® Inspiration Tool by subscribing now. Already have an account? Log in. 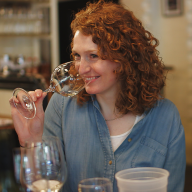 Named Wine & Spirits Best New Sommelier 2014 and winner of the Chaîne des Rôtisseurs Jeune Somm Nationals in 2014, Jane Lopes is currently a sommelier at Eleven Madison Park in New York. In 2015, she was featured on Esquire Network's 2015 ”Uncorked" television show about sommeliers preparing for the Court of Master Sommelier’s Master Sommelier Exam. She lives in Soho with her cat Botrytis.